Who knew you could get them in pink? ......these are some seriously pretty bananas. 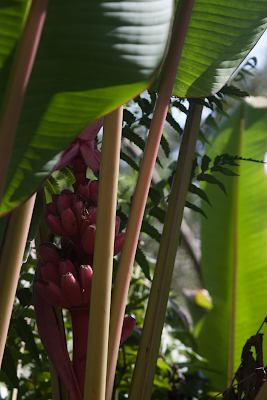 I had heard once that bananas come in pink, but this was my first actual sighting. We found this bunch on the trail to Akaka Falls.